Do your work boots or dress boots look like they have seen better days? Oil is a good preservative and treatment, but which is the best oil for leather boots? Having just invested in new boots, you might want to know what you should do to keep them that way. 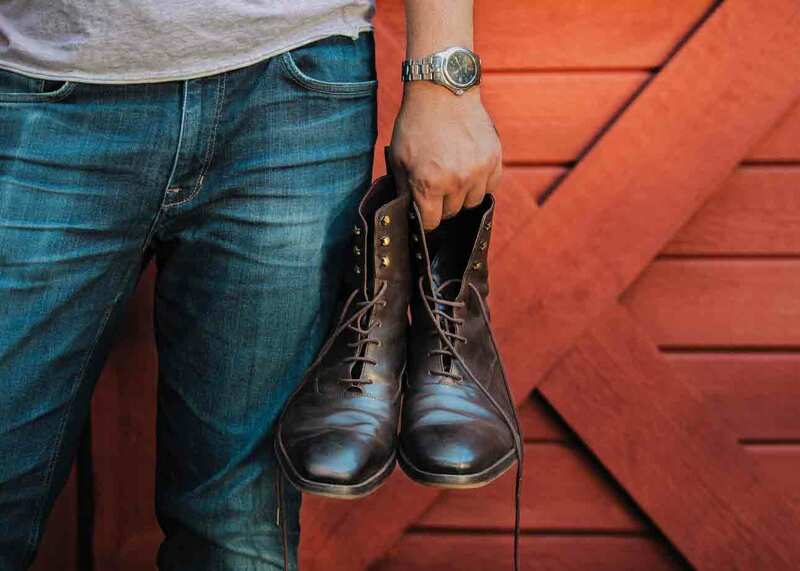 Let’s take a look at why you should use oil on your leather boots, and our top five picks. This 100 percent natural oil is made in the USA with no additives. Made to repel water, lubricate and soften leather, it will keep your boots supple and moisturized. Be aware, this oil will darken the color of most leather boots. Designed to protect and waterproof your leather boots, this oil is quick and easy to apply. It helps prevent staining from salt, water or perspiration from your feet. Test it first on an area that won’t be seen, in case it changes the color of the leather. Huberd’s has been making products to protect leather since the 1920s. This oil is free from solvents, animal fats and additives that could harm the leather. It will help condition and preserve your boots. This wax-oil is ideal for general leather maintenance. This treatment defends leather against moisture, mildew, and rotting. Obenauf’s oil contains beeswax, oils and propolis, a resin made by bees. It can restore dried out, old leather, and soften up stiff new leather. While it enriches the color of natural brown leather boots, it might not be suitable for white or cream colors. 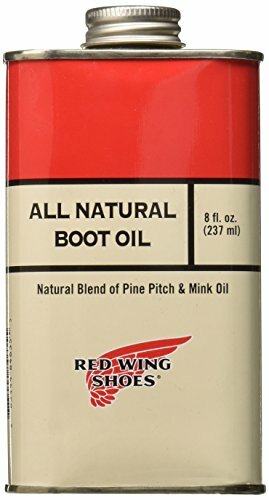 Red Wing oil contains the company’s own proprietary blend of mink oil and pine pitch to enliven old boots and protect new ones. Made in America, this oil can alter the appearance of the leather in your boots, so patch test it first. Of the many options available on the market, these are what we consider the top five picks. You could be forgiven for mistaking this product as a bottle of motor oil. It’s similar in shape and size. However, the Bickmore horse logo makes it easily recognizable as a product for leather and not cars. Unless, of course, you have leather upholstery in your car which needs rejuvenation. The 32-fluid ounce bottle is excellent value for money. You will have enough to treat all your leather products, including your boots. Refresh your leather belts, purses, wallets, equestrian equipment or baseball gloves. The 100 percent natural neatsfoot oil is, ironically, derived from cattle and is a good treatment for leather. It can help waterproof by naturally repelling water. It will also soften and condition the leather on your boots. Like most oil treatments, this one can darken the color of the material. You might want to test a small area first to see what effect it has. That being said, if you have scuff marks on your boots, it can restore them to an even color again. This video shows Bickmore Neatsfoot oil being applied to a saddle. Check out about five minutes in. The principle is similar to the application for leather boots. Absorbs quickly without leaving a residue. Can be used to darken the shade of light-colored leather. Store it upright, the lid has been known to leak. This natural oil works well on leather boots, to waterproof and make them supple. Quick to absorb and easy to apply, a little will go a long way, making it excellent value for money. 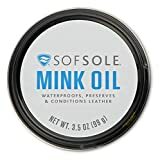 Mink oil is extracted from the fat of mink pelts. As well as having many other uses, it is good for conditioning and polishing leather goods. You can use it for saddles, shoes, purses, jackets, harnesses and, of course, boots. Supplied in a 3.5-ounce tin, this oil can create a barrier that is waterproof, helping to prevent watermarks and salt staining. Using the oil will help keep your boots looking good and your feet nice and dry. While this oil soaks into the boots well, it can leave a slightly waxy feel, even after being wiped off. The tin is also small, but they say good things come in small packages, and a little goes a long way. Leather can appear darker after applying this product, but this will lighten again over time. Has little or no odor. Suitable for conditioning most types of leather. Leaves leather with a matt finish. Leather feels greasy after application. It may leave a white residue on boots. This oil is good for improving the waterproof qualities of leather boots. It has very little odor and, although the tin is small, it will last a long time. Huberd’s founded its first grease-based product for shoes in 1921. Based in Oregon, the company added this shoe oil to its line in 1929. The oil is hand blended in small batches to the original specifications of the company’s founder. Containing beeswax, the oil has a brownish color, so it should not be used on white or light colored leather. It contains no solvents or additives that would cause leather to deteriorate. Not only does the oil condition and waterproof, it also shields leather boots against mildew and rotting. As well as this, it helps protect work boots from the drying effects of chemicals, mild acids and workplace fuels. The oil does have a slightly smoky aroma, but if you find this unpleasant, simply oil your boots outdoors. Tried and tested formula that has been used for almost a century. Absorbs easily to protect your leather boots. Light honey brown color cannot be used on white leather. Cap can allow the oil to pour too quickly. Handmade and packaged to an original formula, this oil is free from animal fats and solvents. It can help make boots supple and protect them from harsh chemicals and water. Formulated by a former firefighter, Marv Obenauf, this oil is a preservative and conditioner for leather goods and boots. It is produced in Idaho, USA. The oil is made from a blend of beeswax, propolis (a resin produced by bees) and natural oils. No silicones, petroleum paraffin or solvents are included. Old, cracked and dry leather boots will benefit from the restoring properties this oil delivers. It also waterproofs and conditions. Do you have a new pair of boots that are tough to break in? 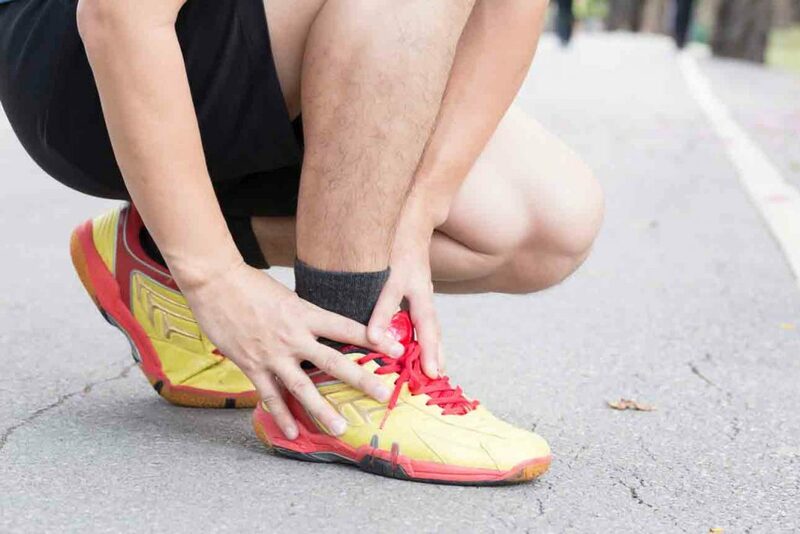 Obenauf’s oil can help them become more supple, reducing the number of blisters they might give you. 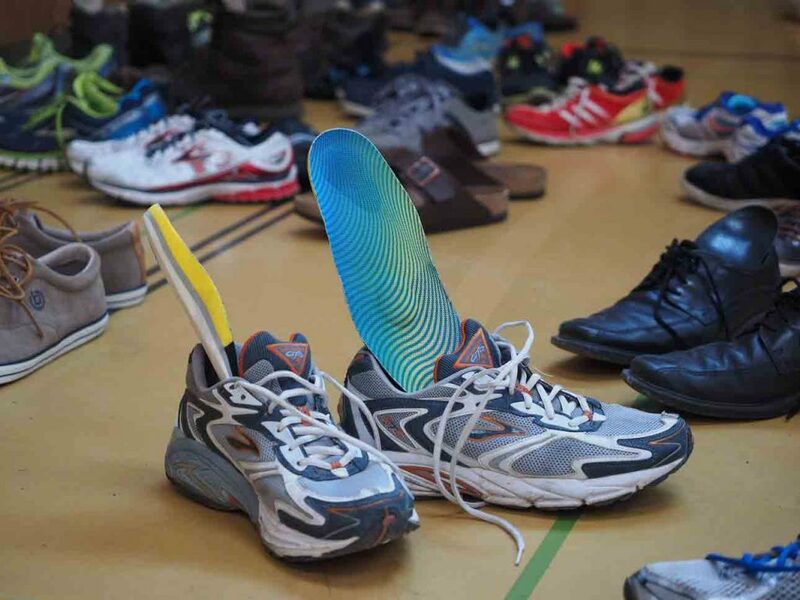 Sore feet could be a thing of the past. If you are in love with the color of your boots, be aware that this oil may make them a tone darker. But it brings out a nice oiled shade of darker leather for your boots. The 16-fluid ounce bottle comes with its own applicator, making it easy to apply. Helps make new boots softer and reduce break in time. Revives dried, cracked leather boots. Allows leather to breathe and soaks in easily. Can make leather darker by several shades. Has a strong smell which can be off-putting. This natural oil comes with its own applicator. It helps revive dry, cracked boots and soften stiff new ones. It also soaks in easily, allowing the leather to breathe. Redwing is a company known for producing quality boots and shoes. It also produces its own banded leather oil to help care for those leather products. Made from natural oils, including a proprietary blend, consisting of pine pitch mixed with mink oil, it’s free from chemicals and silicone. 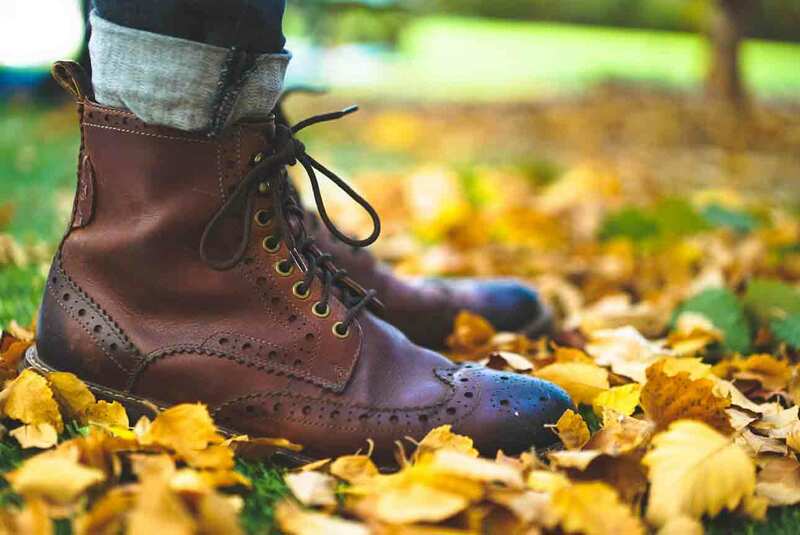 The oil can revitalize old leather boots by conditioning them and giving them a water-repellent finish. It can soften dried, cracked leather, extending its life. Although made for use with Redwing boots, it works equally well with other brands or types of leather. If you need to even out the appearance of scuffed up boots, this could be the product for you. It can also revive water-repellent properties. Like many similar products, the oil may make the leather look darker. It’s best to test it on an inconspicuous area first. This video from Redwing shows you how to care for leather boots. Brings life back to old dry, cracked leather boots. Absorbs quickly, leaving no residue. Helps prolong the working life of boots. May darken boots more than you would like. Redwing is a well-known brand in the world of boots. Combining pine pitch with mink oil helps this product restore tired, cracked boots and gives them protection against water. Why Do I Need to Oil Leather Boots? There are several reasons why treating your leather boots with oil is good for them. They are often an expensive investment. If you want them to last as long as possible, you need to give them some tender loving care. Think about what you put your boots through. You walk through rain, snow and mud; these all leave marks and dirt on your boots. It’s not only inclement weather that can affect them either, the hot sun can also dry out the leather, leaving it cracked. 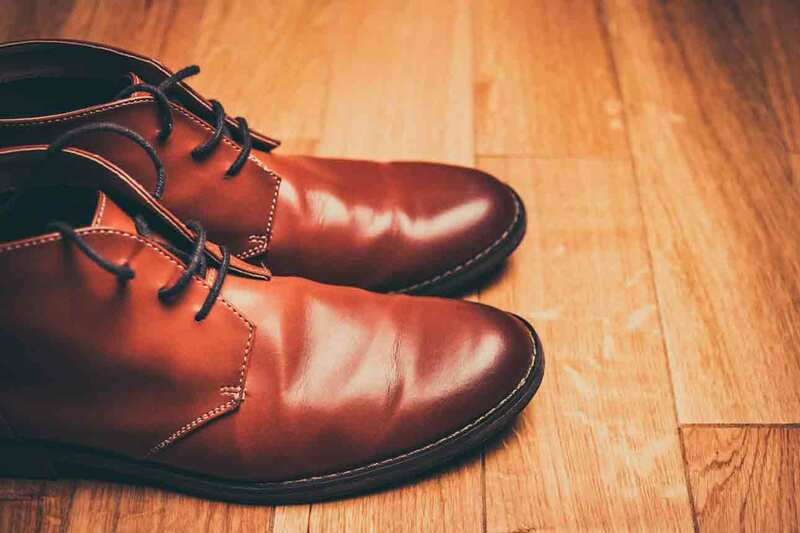 Polishing them might revive the look of your boots, but it doesn’t really act as a leather boot conditioner. After all, leather is a skin and, just like your own skin, it needs nourishment and moisture. This will help preserve its durability and appearance. This type of oil is a leather boot conditioner. It will be made from such ingredients as mink oil, beeswax, neatsfoot oil, or pine pitch. These are all safe for use on boots made from this natural animal hide. It helps waterproof, moisturize and protect boots from drying and cracking. Oil can give old boots a new lease of life, making them supple again. 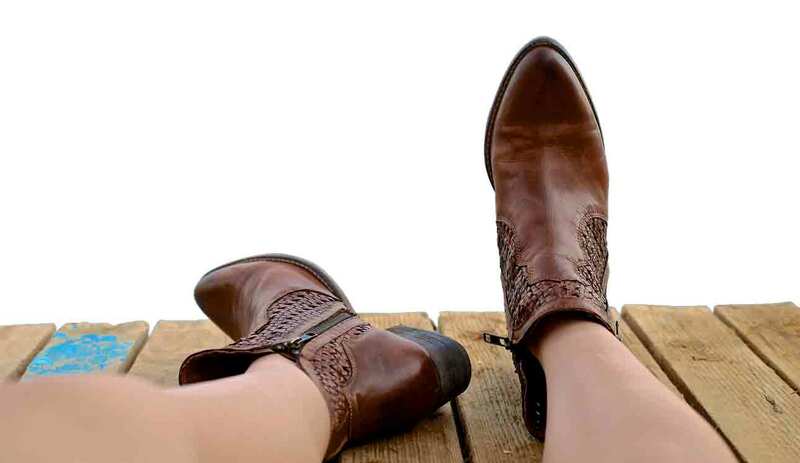 It can also soften up a new pair of boots so they don’t need as much wearing in. Boot oil can also prevent mildew from growing on your boots. Mildew will rot leather over time. A good oil will penetrate the leather, creating a barrier that can repel water, harsh elements and salt. However, it will still allow the leather to breathe. It’s great for work boots that have been treated harshly, but gentle enough to be used on your best dress boots. Now we know why we need to oil our leather boots and what the oil is, let’s take a look at how to use this product. Clean soft rag or applicator. Damp cloth or horsehair brush. Clean your boots to remove any grime or dirt. This can stop the oil from penetrating the leather, or cause an uneven finish. Wipe the boots over with a damp cloth, or brush with a horsehair brush. Dry the boots before applying oil. Apply a small amount of oil with a clean, dry cloth, on an area that can’t be seen. Check for any color change to make sure it’s what you want, before proceeding to oil the boots. Using the cloth, or the included applicator if there is one, apply the oil evenly over the uppers of the boots. Pay attention to the seams, making sure you rub oil into this area. Don’t forget to oil the tongue of the boots. Work the oil into the leather. Don’t saturate the leather with oil. You can always apply a second coat. Leave the boots for about an hour, for the oil to penetrate the leather. Apply a second coating if you feel it’s necessary. Wipe off any excess oil, and buff the boots with a clean cloth or horsehair brush. Use the oil sparingly—it doesn’t take a lot to penetrate the leather. Remember you can always apply more oil later. Too much will just be wasted. Some people use a brush to apply the oil. There is no right or wrong, as long as it’s applied evenly. This video shows you how to oil your boots properly. How Often Do I Need to Oil My Boots? The frequency of oiling boots will depend on how often you wear them and what you wear them for. Leather work boots that take a daily bashing from the weather, mud, chemicals and other harmful elements, should be oiled weekly. Boots worn in harsh winter conditions will also benefit from being oiled once a week. Dress boots or casual boots that are worn occasionally can be oiled anywhere between every one and three months. The leather appears lighter in color than it used to, and looks dull. The boots are scuffed easily and might look flaky, with scratches on them. Salt, water or other harsh elements have dried, leaving marks on the boots. The surface of the leather is dry and cracked. The leather is no longer supple, but feels hard. Is It Possible to Oil Boots Too Much? We have already mentioned that a small amount of oil will go a long way. 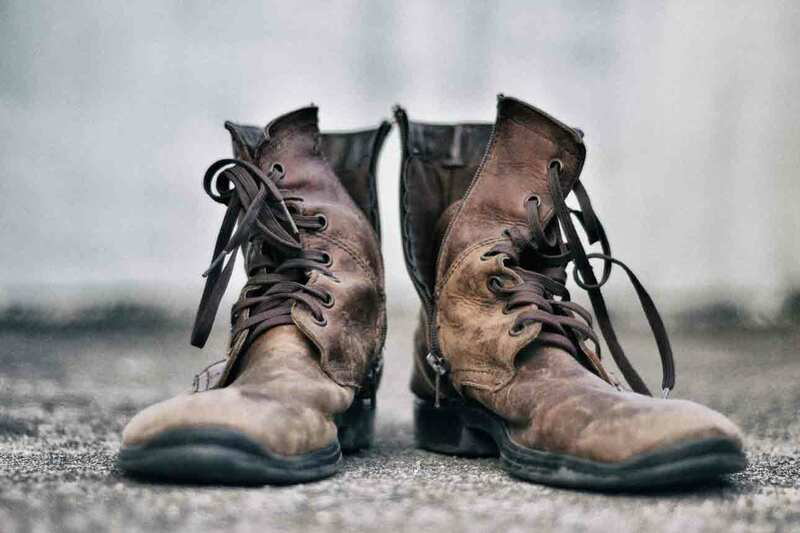 Using too much oil or oiling your boots too often can leave an uneven, streaky finish. It can also block the pores of the leather, reducing breathability. Softening the leather too much can also reduce their durability, causing them to be more prone to splitting or damage. Protection: Boot oil can help waterproof and seal both new and old boots. It creates a barrier, preventing water from penetrating the boots, thus prolonging their life. Restoration: Boot oil can be used to restore not only your old faithful favorite boots, but many other leather items. An old baseball mitt that has lost its suppleness can fit like a glove again. A leather jacket that has become stiff can be made softer and more comfortable. Resist abrasion: Leather which is conditioned and not dry and cracked is more likely to stand up to wear and resist being scuffed. Make them last longer: Without oiling, boots are left open to the effects of the elements and daily wear. The leather can deteriorate quicker, meaning less life from your boots. Having established the reasons why we oil boots and the benefits, what should we look for in a boot oil? 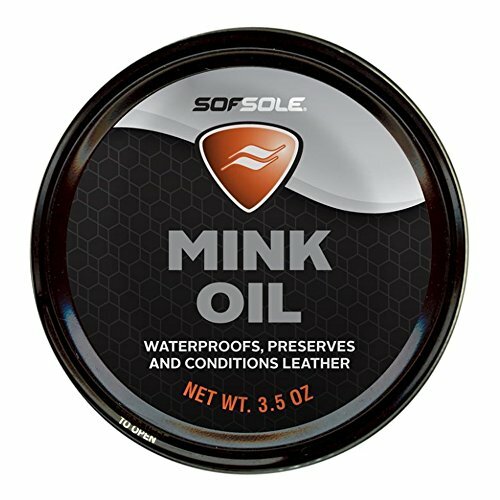 Mink oil: This helps lubricate the fibers of the leather, making them more supple and the leather more durable. It also helps repel moisture and replaces lost oils. 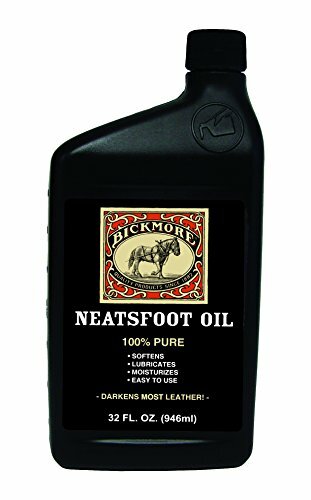 Neatsfoot Oil: This oil soaks quickly into leather, conditioning it. It can, however, darken the appearance of your boots, so patch-test first. Beeswax: As well as honey, the clever little bees produce a wax which is good for waterproofing leather. It will also give scuff resistance and shine. Pine pitch: A resin obtained from the sap of pine trees, this pitch can help preserve leather. Propolis: This is another ingredient brought to us courtesy of bees. It’s an oil obtained from a resin which has antibacterial and anti-microbial properties. It helps protect against salt, chemicals and acids. Can I Use DIY Solutions to Condition Leather Boots? Some people use DIY methods, such as olive oil, to condition leather boots and other items. This is, however, not a good idea and we don’t recommend it. It might soften leather in the short term, but it can seep into the material, only to resurface at a later stage. This will leave uneven oily patches on your boots. Because the oil is deep in the leather, it will be nigh on impossible to remove, even by an expert. There are other things you can use to polish and put a shine on your boots. These include banana peel, vinegar and petroleum jelly. Banana peel can be rubbed over the boots and then wiped clean. Vinegar will remove scuffs when applied on a dry cloth and a good bit of elbow grease. Petroleum jelly can be rubbed over your boots once they have been cleaned, to help prevent cracking. While useful, none of these products will revive and restore your boots in the same way as an oil designed for the purpose. What If My Boots Feel Greasy After Treatment? If you find you have been a bit heavy-handed with the boot oil, take a clean dry cloth and wipe them over. Follow this by buffing the leather with another clean cloth, or a horsehair brush. Can I Use Boot Oil on Suede or Nubuck Boots? This is not recommended. The products we have reviewed warn against use on suede or nubuck. They will alter the color of the leather and not have the same protective effects. Use a specialized protector and cleaner for these types of leather. Can I Use Boot Oil on Light Colored Boots? Most boot oils will darken the leather and change their color. White boots will no longer remain white. As for paler tan or other light-colored boots, do a test-patch first, on an inconspicuous area. If you are happy with the result, then oil the rest of the boots. Caring for your favorite footwear will protect your investment and help prolong the wear you will get out of them. There are many oils to choose from, all of which have their own effective ingredients. 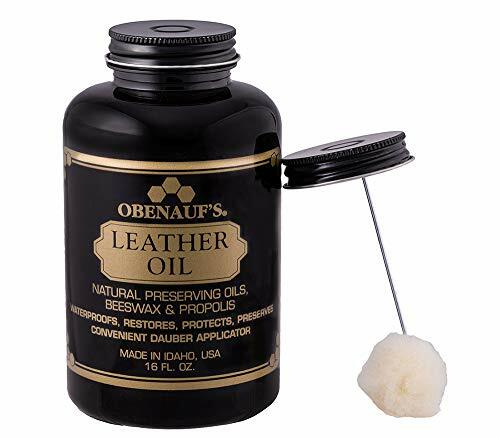 If I had to pick a favorite from the five we have featured, it would be Obenhauf’s Leather Oil. This product waterproofs, conditions and protects new and old leather boots, yet still allows them to breathe. The all-natural ingredients have a handy applicator, to make it easy to use. We hope you’ve enjoyed our guide to the best oil for leather boots. You can now renew and restore your dry cracked boots. Please leave us a comment on your experiences and don’t forget to share.